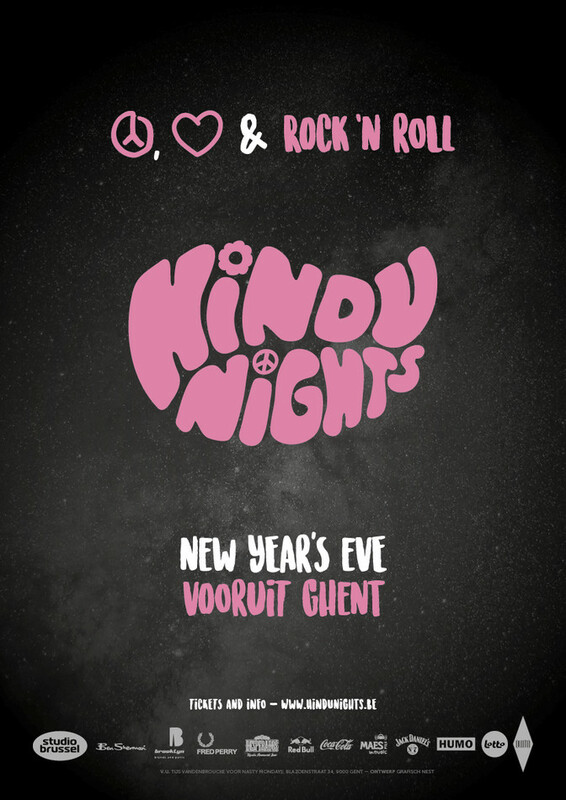 HiNDU NiGHTS is a ROCK ‘N ROLL CLUB NIGHT that has been SOLD OUT every single time since 2006. Every night is a celebration of life, love and happiness with only the best rock ’n roll tunes from the Swinging Sixties onwards. DJ sets from HiNDU RADiO DJS, OLLY SOUL TRAIN (Camden, London), DiLLY BOYS (Date with the Night), WAY (Antwerp), TWiSTED MELON, ETON RIFLES and many more. Live music (a tribute to AMY WiNEHOUSE). TiCKETS AVAiLABLE. DON'T BE LATE.